Applications are invited for Pebble Trust grants. Applications will be prioritised from the Highlands and Islands and grants will be restricted to a maximum of £5,000. Anyone wishing to be considered for a grant should download and complete an application form, and e-mail the completed form to us at info@thepebbletrust.org. 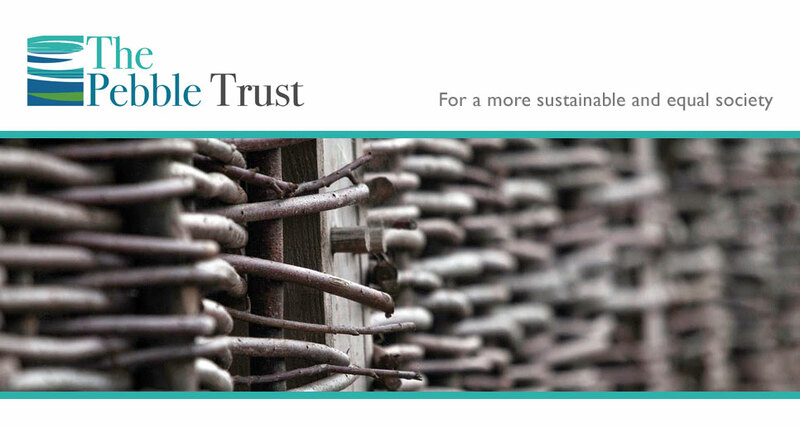 Applications can be accepted from charities, community groups, businesses or individuals, provided they can demonstrate that the expected outcomes contribute to the Pebble Trust’s vision, meet our charitable objectives and will benefit the wider community. Applications will be determined as soon as possible. All applicants will be contacted by one of the Trustees to discuss their application. The outcome will be determined by a scoring system based on the application, possibly supported by visits to projects and/ or presentations from project applicants. Before completing the application form we strongly advise applicants to consider how they define their project. We are often asked to provide a grant for specific purchases as part of a larger project; where that is the case, it will normally be better to fill in the application form for the larger project, not just the part you want us to fund. In some cases early work may already have been completed, or alternatively the funding for later phases may not yet have been identified; nevertheless, our trustees need to understand the benefits which are expected from the project as a whole. However the "project" is defined, it is important that the project description, costs, anticipated outcomes and completion date in the application should all be consistent.